Flat Tire Assistance- Any tire, anytime, anywhere. We are available to help you with that pesky flat tire! No messing with Jacks, risking losing nuts or bolts, having to lift a heavy spare, or dispose of the ruin tire. We take care of all that for you and bring you a real tire instead of relying on a donut true spare. Fuel Recovery Assistance- Ever been having one of those rough days and then on top of everything else you run out of gas? It's just so irritating and the thought of walking five miles down the road to get gas and then drag it five miles back to your car isn't anything anyone wants to think about. That's why we are here! We are just a phone call away from solving your issue without you having to make that ten mile hike. 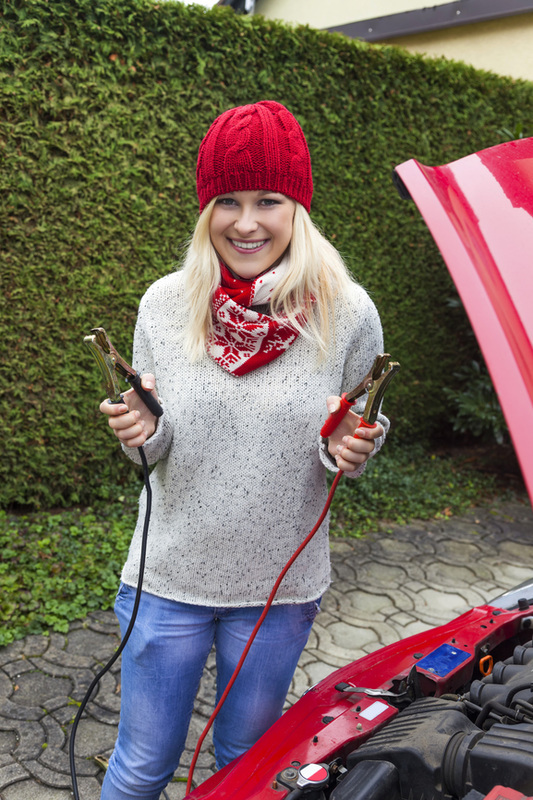 Jump Start Services- We know all too well here in Michiana that the cold messes with car batteries. No longer do you have to fear your car not turning over in the below freezing winter mornings. Michiana Towing is available 24 hours so no matter when your battery gives out in you we can be there in a hurry to jump that battery and get you on your way. 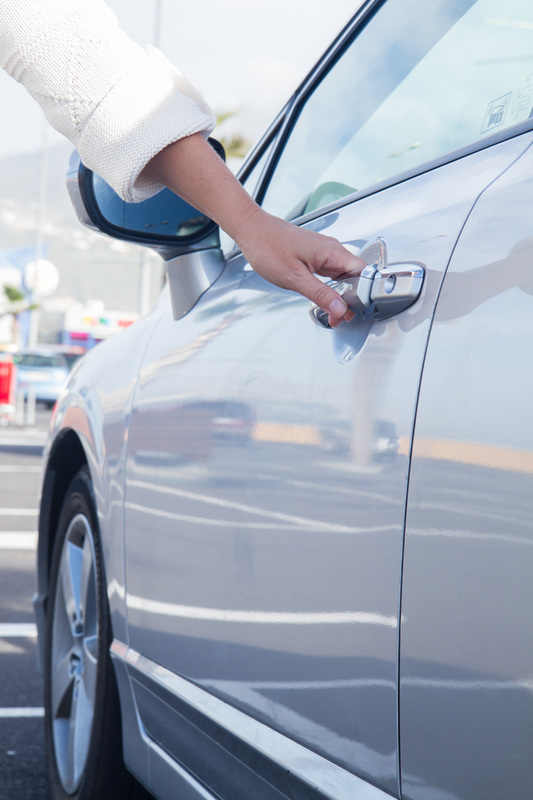 Lockout Services- We all have locked our keys in our car and in an effort to not call the locksmith we've all tried hangers and countless other objects to unlock our cars. Most of the time with more damage done to our vehicle than our pride. Instead of going through all that trouble give us a call and we can get that door unlocked in a flash so your day doesn't have to be delayed any longer. Engine Malfunction Services- There is no vehicle on this earth that is one hundred percent reliable. That is why we are available all day and all night, every day! One emergency we see constantly is engine malfunctions. These problems are the worst. They come out of nowhere and literally stop you in your tracks. More times than not with engine malfunctions is they cannot be fixed on site. We have to tow the vehicle back to our shop and professionally fix it. Accident Recovery Services- After an accident it is likely that the vehicle(s) are no longer drivable. This is why we are called in. We will be there in a flash after being dispatched to the location and we tow and clean up the scene of the accident to make the road safe for other citizens to drive on. Doesn’t matter where it needs to be taken after, we will get it there problem free and in a timely manner. Even if after the accident the car still drives decently please do not risk driving a car that’s been in a serious accident. It is dangerous and for your safety we do not recommend it. 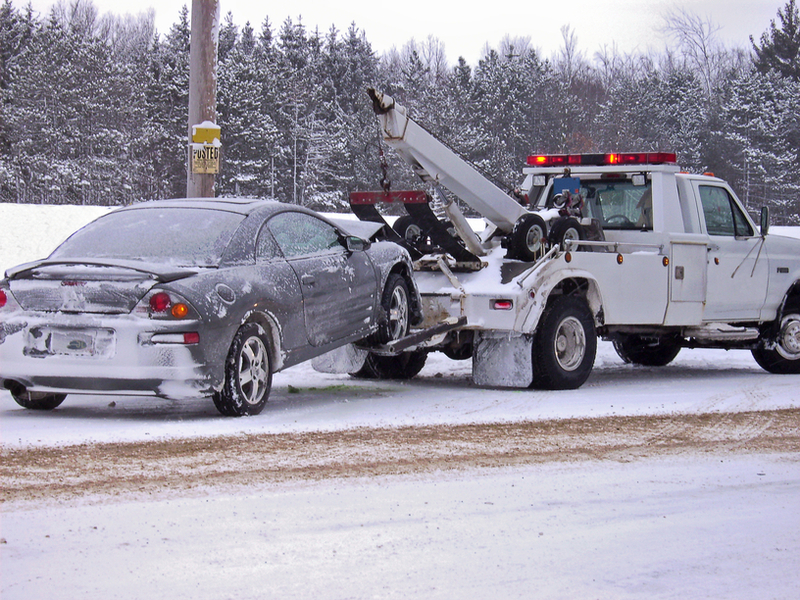 ​Emergency Towing- As stated; we are available 24/7 and 365 days a year. A tow truck is just a click or a call away. 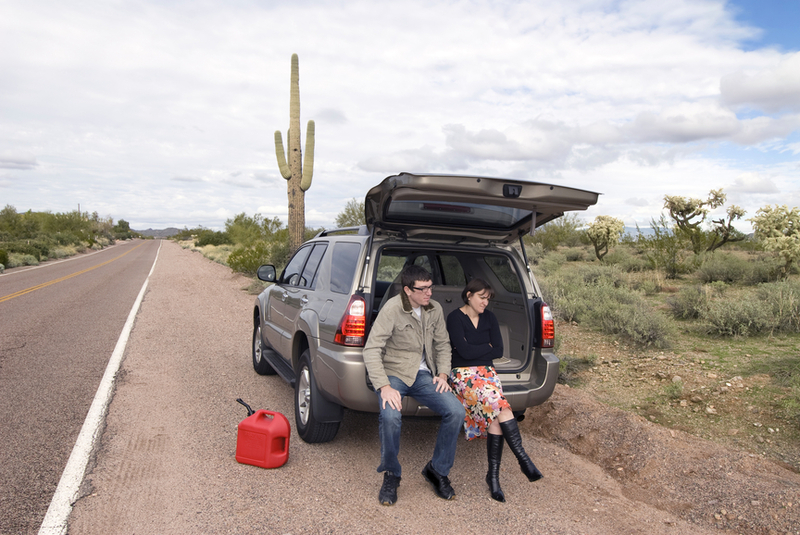 When a car breaks down leaving you stranded it is crucial that we get you and your car to a safe area in a timely fashion. We ask you were you would like to be take (in the Michiana area), or you can just come back with your car. Then we take your car to the service station of your choice, or if you would like we can take it back to our shop where all of our service technicians, repairs, and friendly staff are a guarantee. 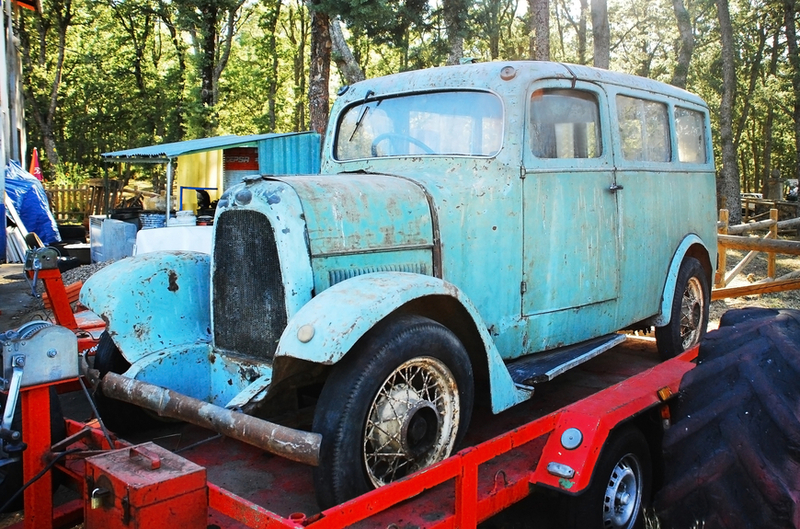 Long Distance Towing- We tow anywhere in the USA. Although we need at least two weeks’ notice to assist you. We can tow practically anything such as: cars, trucks, as stated; we are available 24/7 and 365 days a year. 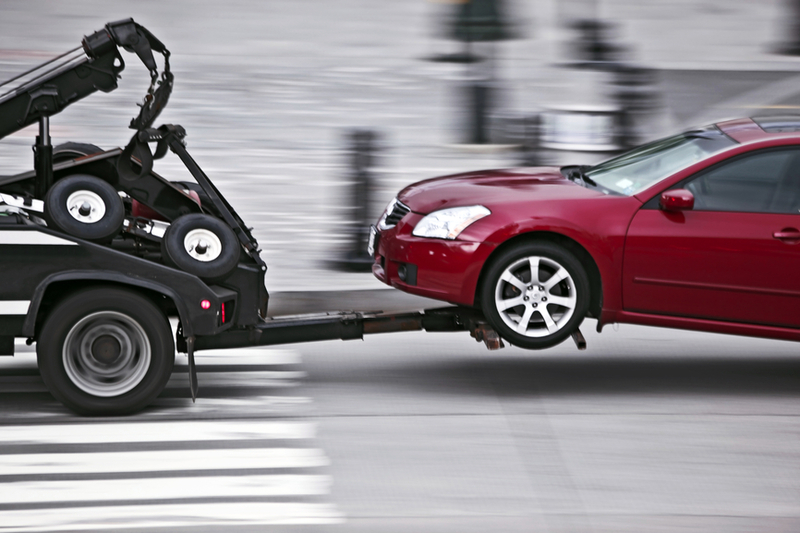 A tow truck is just a click or a call away. When a car breaks down leaving you stranded it is crucial that we get you and your car to a safe area in a timely fashion. We ask you were you would like to be take (in the Michiana area), or you can just come back with your car. Then we take your car to the service station of your choice, or if you would like we can take it back to our shop where all of our service technicians, repairs, and friendly staff are a guarantee, SUV’s, and motorcycles. Abandoned Car Pickup- Vehicles can and are left anywhere. We are always available to come and haul them away. We partner with Michiana Police and Fire Departments to remove abandon vehicles from all over the Michiana Area. RV&Motorhome Towing- For these very large vehicle we require two weeks’ notice and quite a bit of information from the owner. Please call in so we can better assist you and get your RV or Motorhome where you’d like it to go. Motorcycle Towing- Towing a motorcycle is a lot different from towing any other type of vehicle. They only have two wheels making them much more unstable than a car or truck. 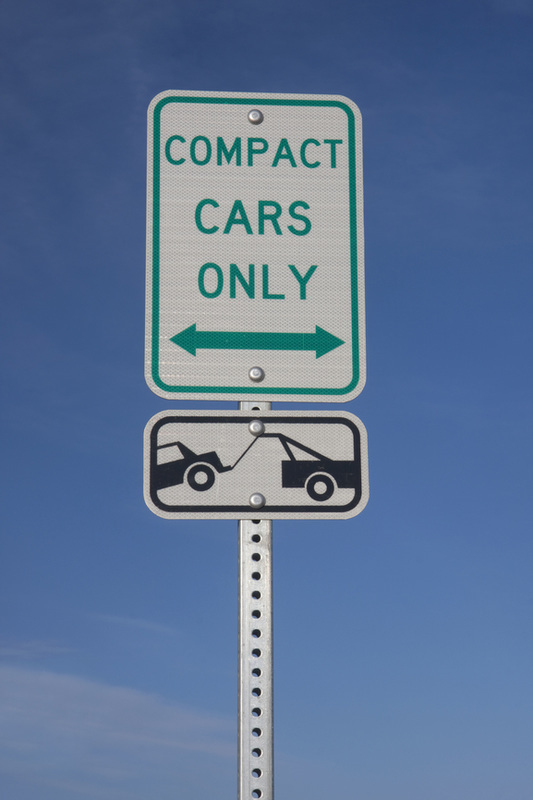 We are licensed and certified to move and tow these vehicles. Our staff is trained specifically in this field to be able to assist you and get your motorcycle where you’d like it to go. Specialized Vehicle Towing- If you own a “special” vehicle or something that is rarely seen on the road and need to get it to a shop or just from A to B. Please give us a call so we may assist you in getting that hot rod or ride along bike where you can better enjoy it or repair it. Unauthorized Vehicle Towing – Michiana Towing works with quite a few companies, business, restaurants, and hospitals and are always getting calls about vehicles taking advantage of places they are not supposed to be. If you are a business that would like to have a towing service come and take care of these issues we are your best option! Always on call and always there quickly to open up that handicapped space who someone who actually needs it or remove that vehicle from the fire lane so if there is an emergency it will not be in the way. These are our primary services. We can provide most any service not on in this list upon request in advance. Our company is fully insured because accidents happen and we do not want you to be responsible. 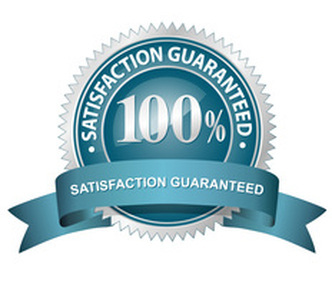 Our service technicians have five plus years in this field and are personally insured. Our technicians have successfully cleared an extensive background check with clean records and shadow for a minimum if one hundred hours before being able to work alone. Our towing and service company is second to none. Our prices are competitive and our services are flawless. However if you are ever unsatisfied with the services received or the way one of our staff members or technicians treat you. Please call management and let us know. We would like to have a record of all incidents and deal with then accordingly. Our first priority is our customer and their safety while operating their vehicle. That being said; we will do our absolute best to correct the problem or solve the situation leaving you 100% satisfied with our company and services.